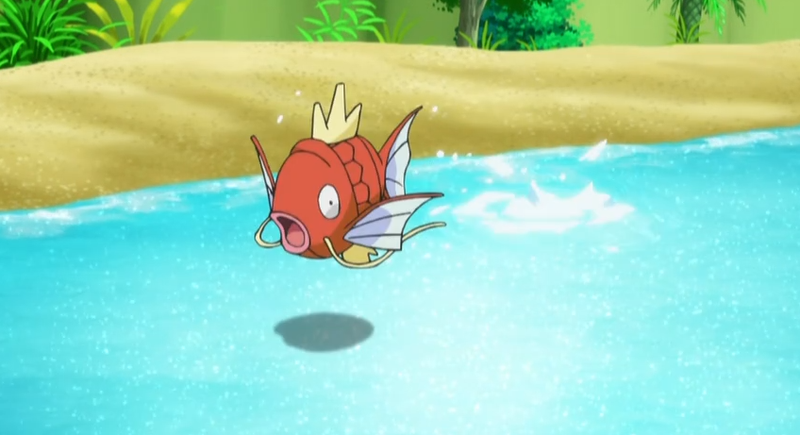 “Splash” has traditionally been a move of total disappointment, hence why people associate it with Magikarp. Splash usually does absolutely nothing. Well, not in Sun and Moon. There are two conditions for performing Z-Moves: a Pokémon must learn a move of the same type as a Z-Crystal, and it must be holding the corresponding Z-Crystal. After performing the move, the game will still say “but nothing happened,” but it’s far from the truth. Instead, Splash mega-boosts Gyarados. Elsewhere, players are already trying to theorycraft potential competitive uses for Splash with creatures like Poliwrath, Mimikyu, and even legendaries like Solgaleo and Lunala. It’s not likely that Splash will be sweeping next year’s big Pokémon tournament or anything, but it’s still funny to think that the most useless move in the history of the game can now be one of the scariest, in the right hands.